Directory Listing - Rév and Partners Gas Industrial Trading Ltd.
Rév and Partners is the leading cylinder trader in Eastern Europe, Russia, and in all CIS countries. 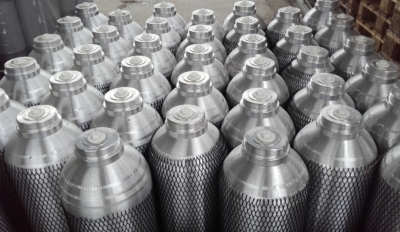 We have a huge stock of all kinds and types of cylinder (steel, aluminum, acetylen, composite), valves, pressure reducers, and all other cylinder accessories, even in small quantities, with quick delivery lead time. We have one of the most developed cylinder refurbishment plants in this region, located in Csongrád, Hungary, offering maintenance services for all cylinders (steel, aluminum, acetylen) as well as for bundle testing. Share Rév and Partners Gas Industrial Trading Ltd. Contact Rév and Partners Gas Industrial Trading Ltd.